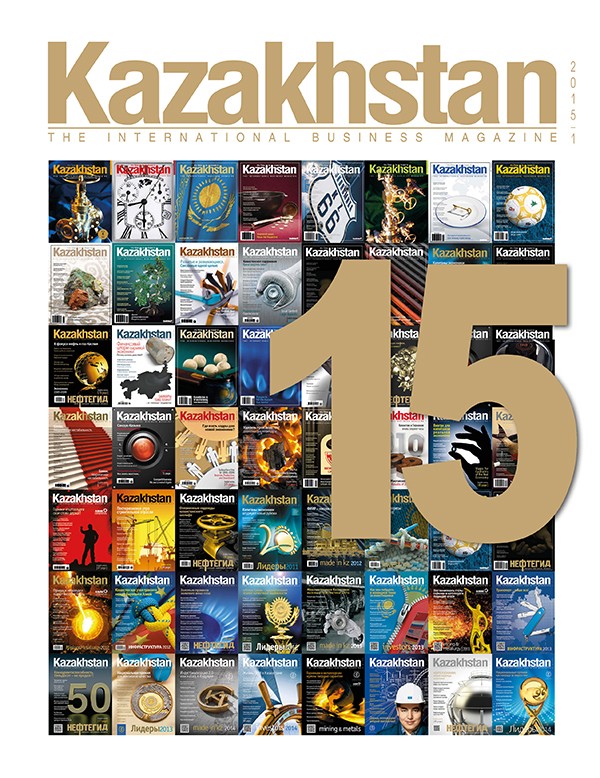 Kazakhstan business magazine is published siх times a year, and each its issue has special thematic focus that allows to satisfy needs of our readers as much as possible and to increase efficiency of interaction with advertisers. We present to you the short description and examples of the content of our special issues. NATIONAL BRANDS – is the special issue of our magazine devoted to development of national economy in the spotlight of realization of programs of new industrialization. The basic accent of number is made on the state policy and priorities in sphere of the Kazakhstan content, prospects of domestic enterprises development. One more purpose of the project – to present leading Kazakhstan manufacturers of the goods and services to consumers, both in our country, and abroad. INVESTORS – is an annual investment review in Russian and English languages, dated for the next plenary session of Foreign Investors Council. The basic accent of issue will be made on investment aspects of economic development of Kazakhstan, state policy and priorities in this sphere, and on the successful and perspective investment projects realized today in republic. This special issue is presented traditionally to participants of the FIC plenary sessions and to delegates of the Astana Economic Forum. 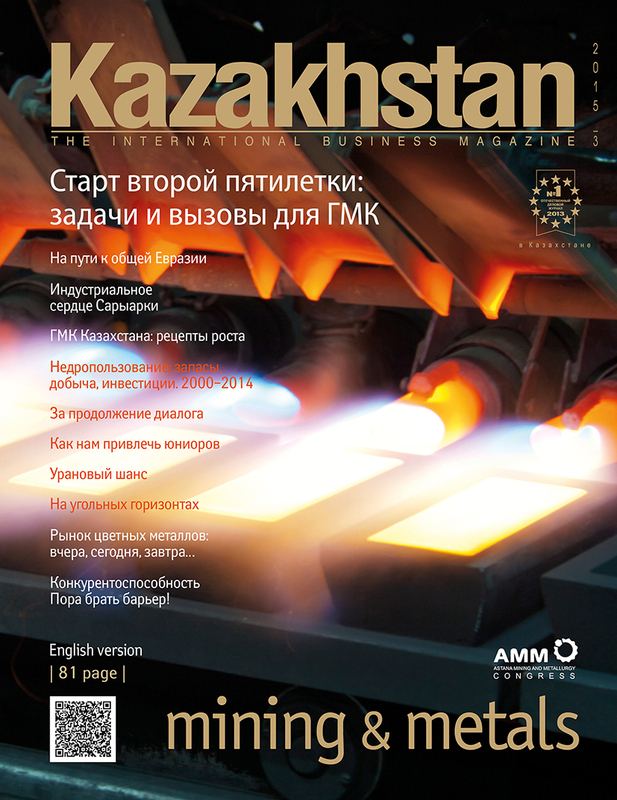 MINING & METALS – is a guidebook, reviewing the mining and metallurgy sector of Kazakhstan in the Russian and English languages, which publishes analytical reviews, interviews with the decision-makers, data on the key market players, statistical data, and other useful information. INFRUSRUCTURE – is an annual review, devoted to the infrastructural sectors forming the base of national economy. The basic accent of issue will be made on the analysis of a current situation, strategy of development and state priorities in infrastructure sphere, and to the state-private infrastructural projects. 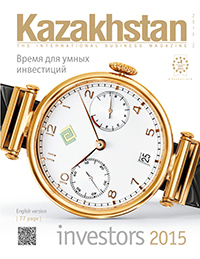 This issue is presented at leading industry exhibitions and conferences: Power Kazakhstan, KazBuild, Kazakhstan Machine Builders Forum, MiningWorld Central Asia, Kazcomak, KazMet, KazAgro, WorldFood Kazakhstan and AgroWorld Kazakhstanт. 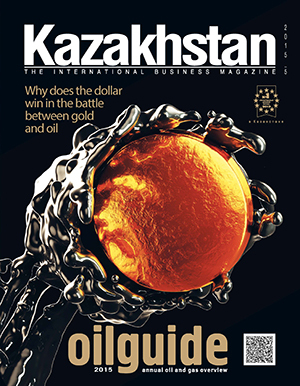 OILGUIDE – is a guidebook, reviewing the oil & gas sector of Kazakhstan in the Russian and English languages, which publishes analytical reviews, data on the key market players, biographical reference information, statistical data, maps, charts, graphs, and other useful information. OILGUIDE is presented traditionally to participants and guests of the KAZENERGY Eurasian Forum, international exhibition and conference KIOGE and regional exhibition Mangystau Oil, Gas & Infrustructure. 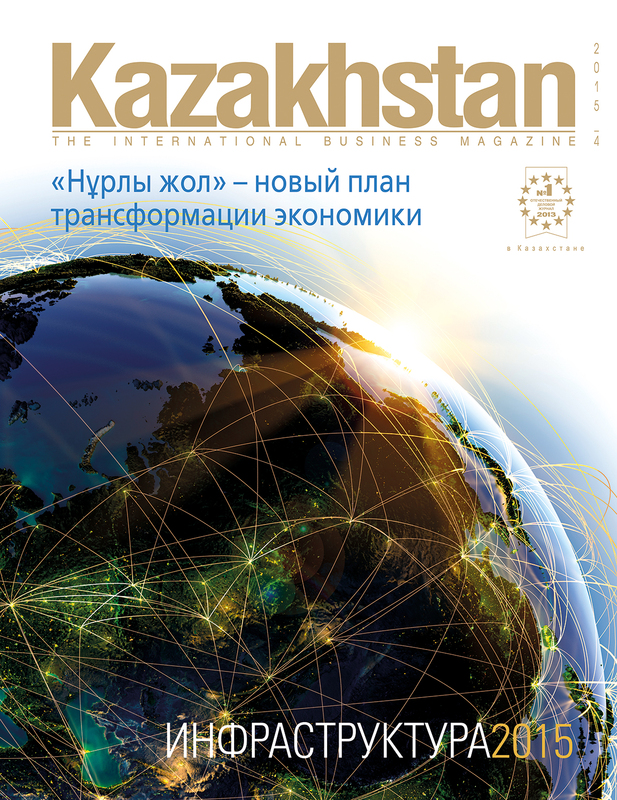 LEADERS – is an annual business review, devoted to the companies which have brought significant contribution to economic development of Kazakhstan. This review will include articles and blitz-interviews of heads of the key ministries and departments, ratings, editorial sectoral reviews, success stories of leading domestic companies, materials about new breakthrough projects, etc. LEADERS review is traditionally presented as the Official publication to all participants and guests of the rewarding ceremony of republican contests Altyn Sapa and Paryz.